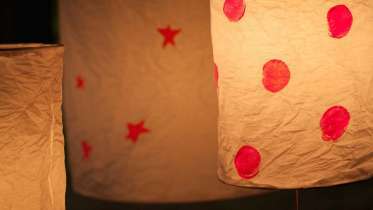 Learn how to make and customize your own rice paper lanterns to add color and pop to any room or party. 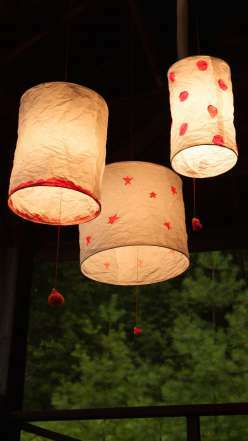 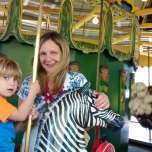 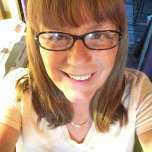 Heather walks you through simple wiring, along with how to decorate your lanterns and assemble them. 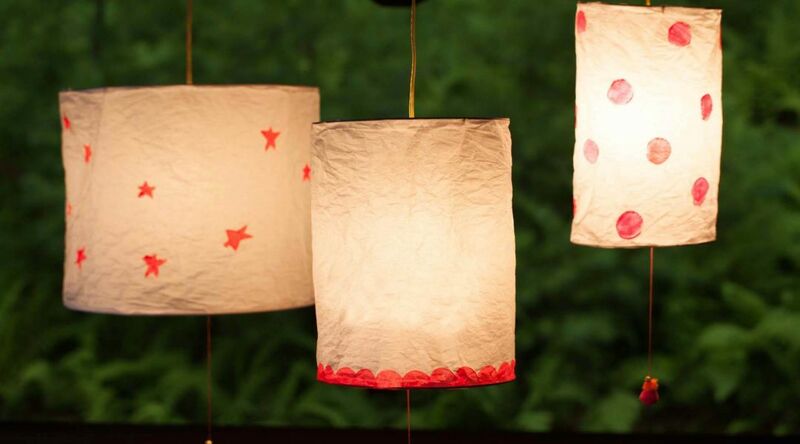 Don’t forget to add a cute, functional pull chain to complete the scene. 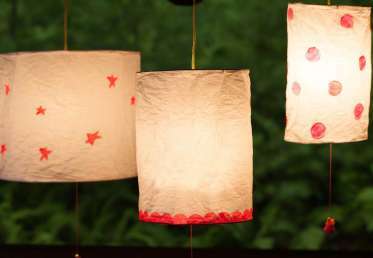 Rice paper lanterns emit an ethereal, delicate glow – but the lanterns are remarkably durable.